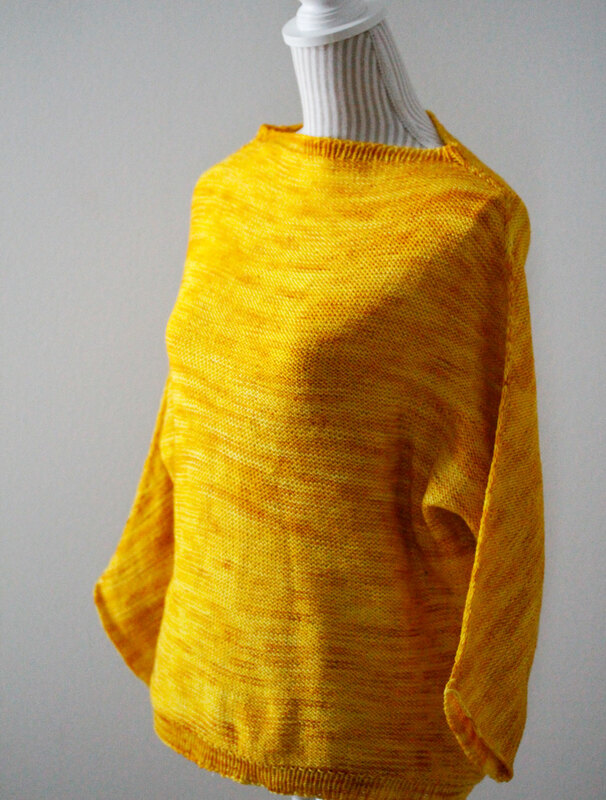 Knitted this from 100% lace weight merino (yarn link to ravelry). 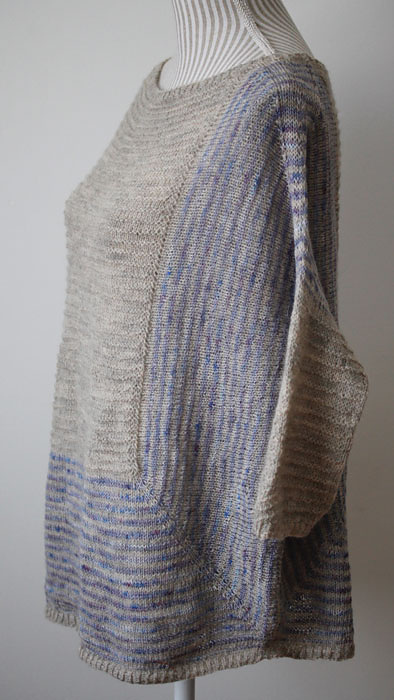 Used 4mm needles and knit it in all over garter stitch. 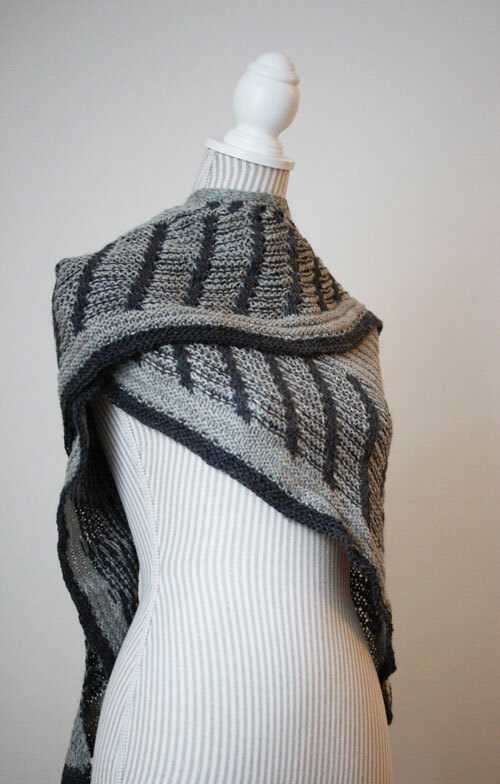 In the pattern it only has a few purl rows to enhance the lace rows -> but why not all rows in garter? 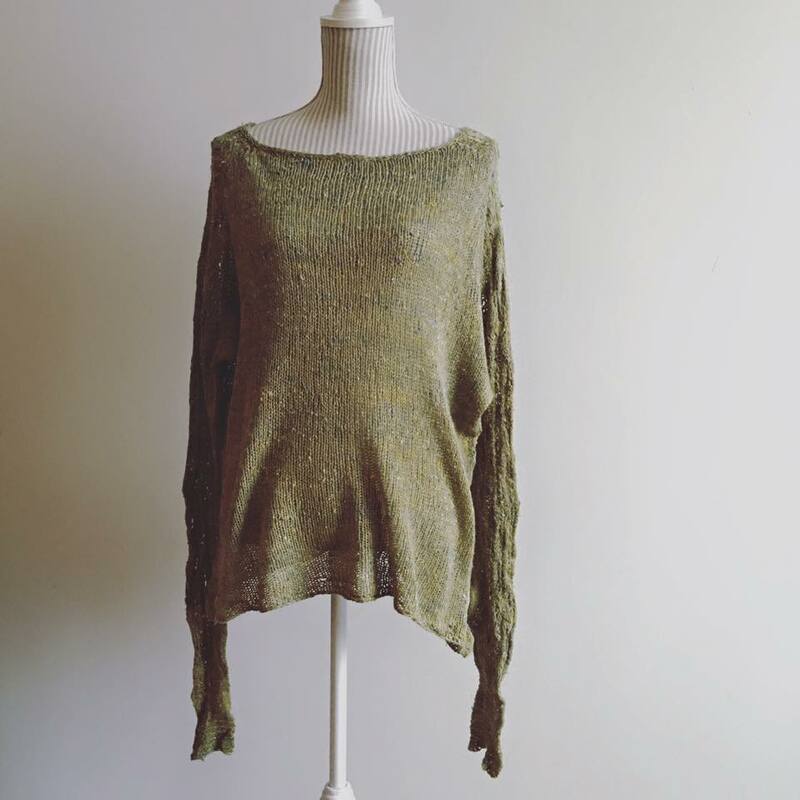 This was sort of my first try at shetland style lace – where (at least according to the magic of shetland lace knitting -book – ravelry link) the lace is mostly done in garter stitch. 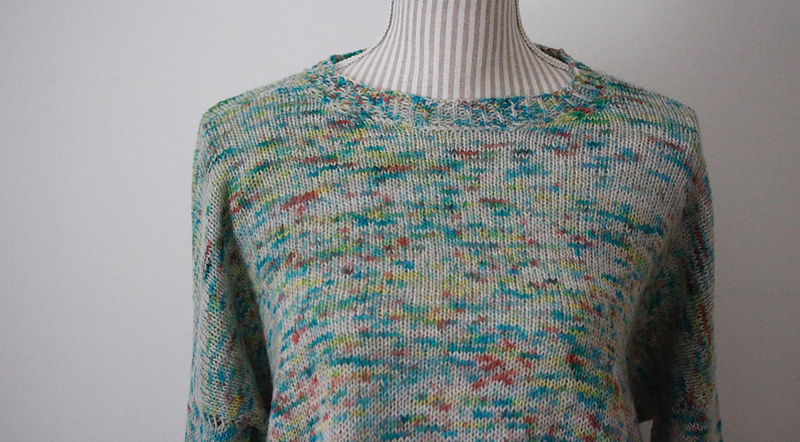 More abt this knit at the Happy Kanto -blog. 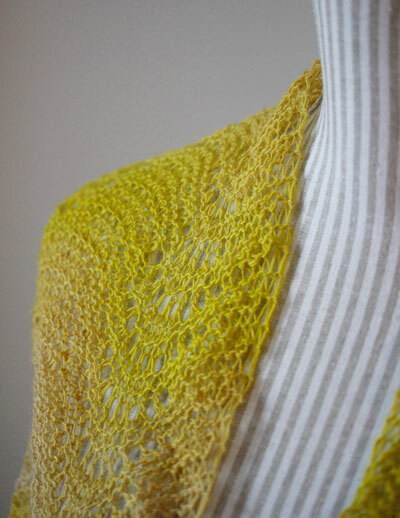 Garter stitch in lace – to me – is more fun. 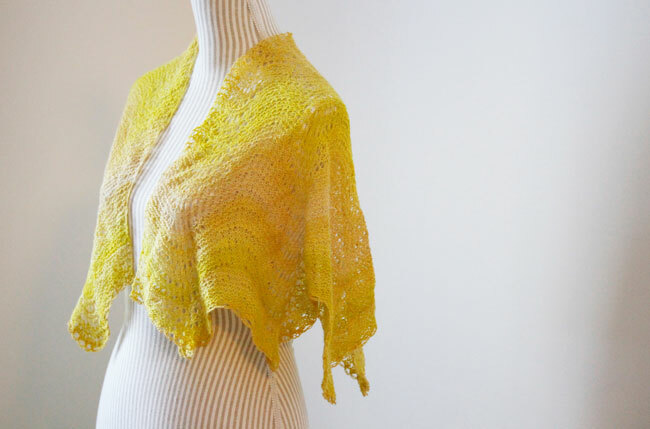 If the lace is done every other row – it should be super simple to follow. This one had lace every 6th row or so – so keeping up with the rows was necessary in the beginning.